It will ask for an admin user to login so WooSignal can be authorized to connect with your WooCommerce store. 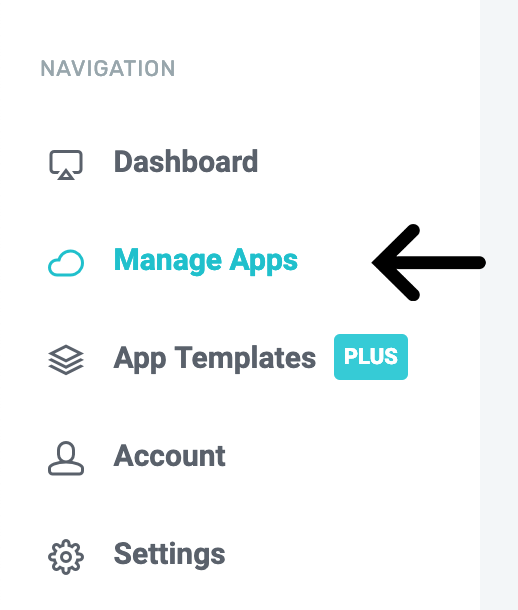 If all has gone successful, your dashboard should show "Online" which means your store is now connect! Using Xcode, open the "Label.xcworkspace" file in the package. Once open need to open the LabelCore file (inside Core [EDIT APP INFO]). let appKey = "paste the app key here"
Note: Products - If you are on the free plan it will only display 20 products, to show more products/categories results you will need a plus membership. View our plans to learn more. Once installed, please ensure that you have activated them in your WordPress settings. 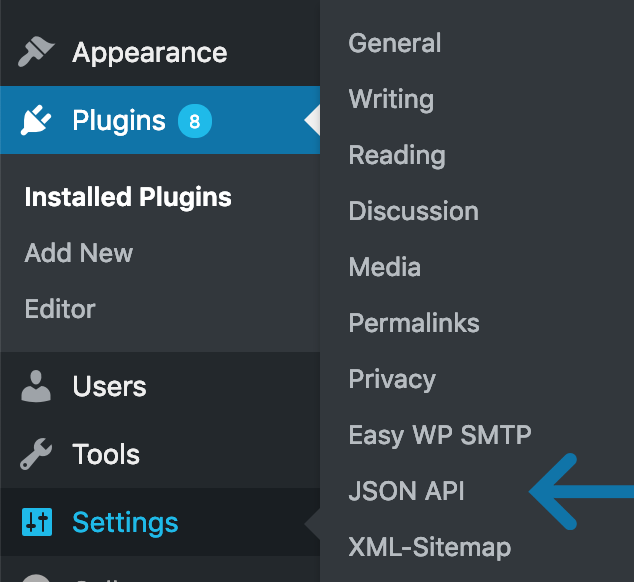 Next, go to Settings on WordPressSettings > JSON API > activate the following : "Core", "Auth" and "User"
Once you have activated the above "Core","Auth","User" in the JSON API settings you should now be able to configure the app. let stripePublishable:String! 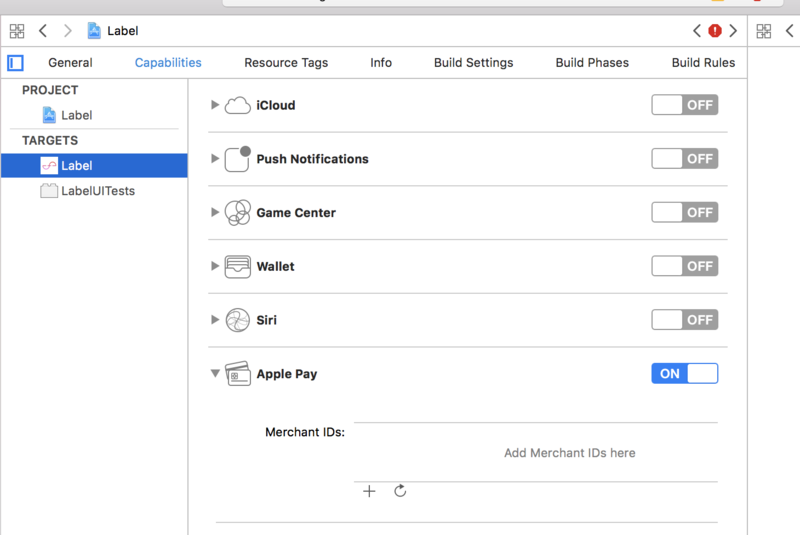 = "paste publishable key here"
To use Apple Pay you must have a developer account with Apple, learn more here. 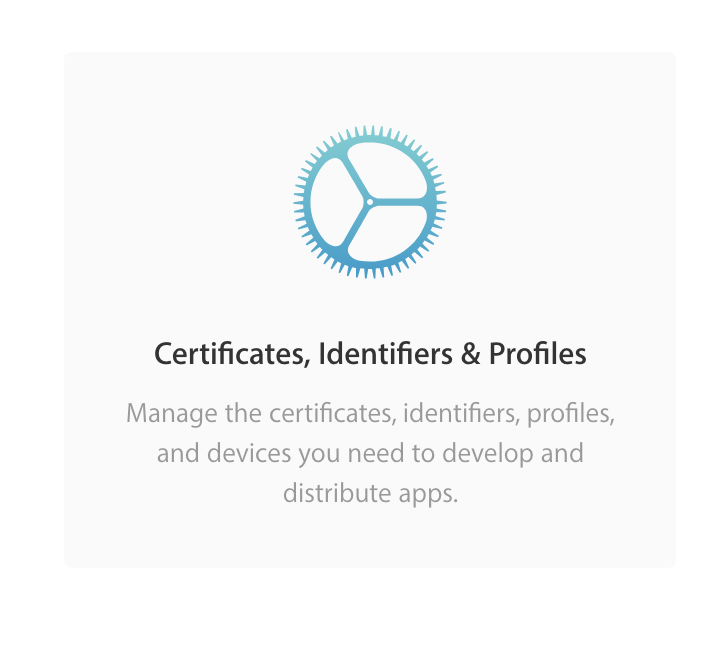 On the account overview, select "Certificates, Identifiers & Profiles". 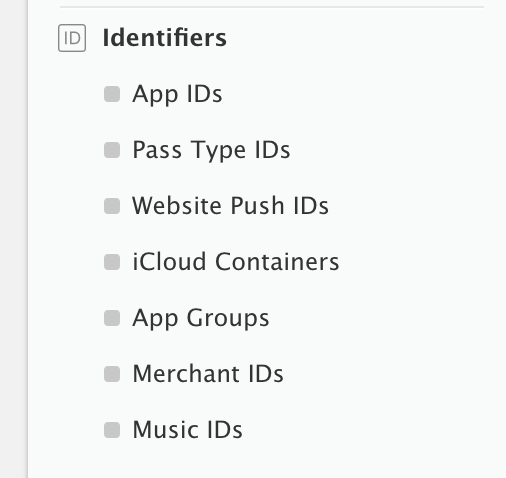 On the left sidebar look for Merchant IDs inside Identifiers and select it. let merchantID:String! = "paste merchant id here"
Next inside the Xcode project, click the Label right at the top left sidebar and here you'll need to edit the compatibilities of the app. Find Apple Pay and turn it on and select the merchant id you created from the list. 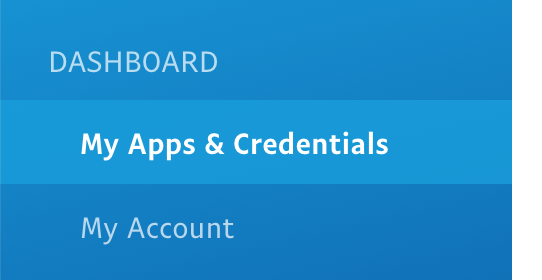 Once you're on the dashboard, choose Add new application and download the .certSigningRequest file. Next go to your Apple developer account and edit the merchant ID that you created eailer. 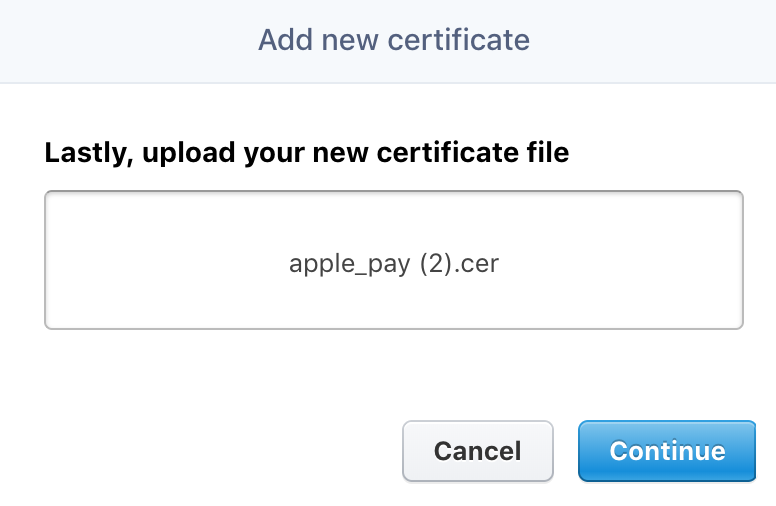 Click "Create Certificate" in the Apple Pay Payment Processing Certificate box. You will have some options that you need to select to proceed. 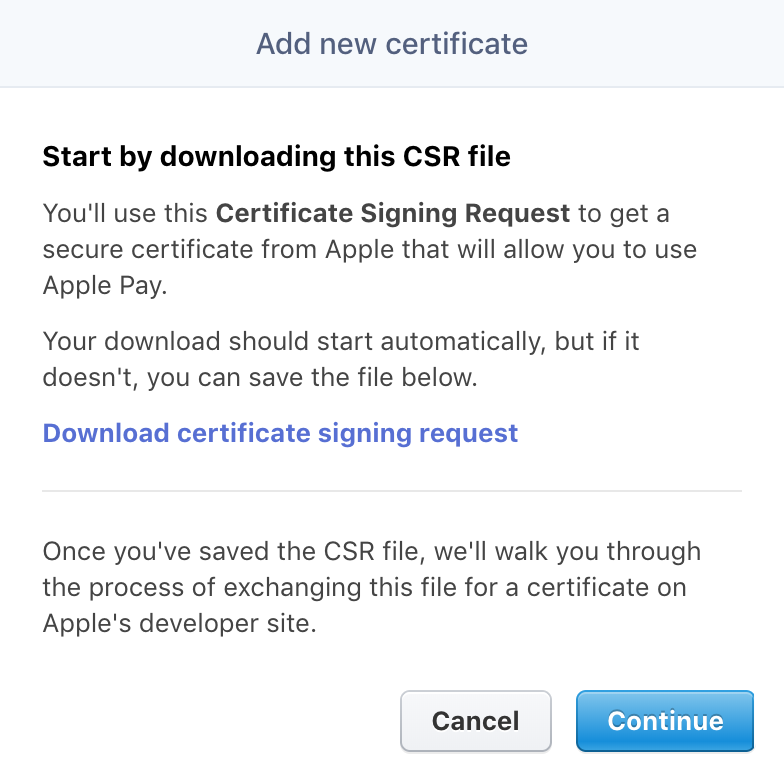 When you get to the final screen you will need to upload the "stripe.certSigningRequest" file you downloaded from Stripe earlier. Final steps - Now go back to Stripe and upload the file you recieved from Apple to your account. All done, now ensure you have added your Stripe publishable key inside the appconf file to ensure you can start testing the payments. 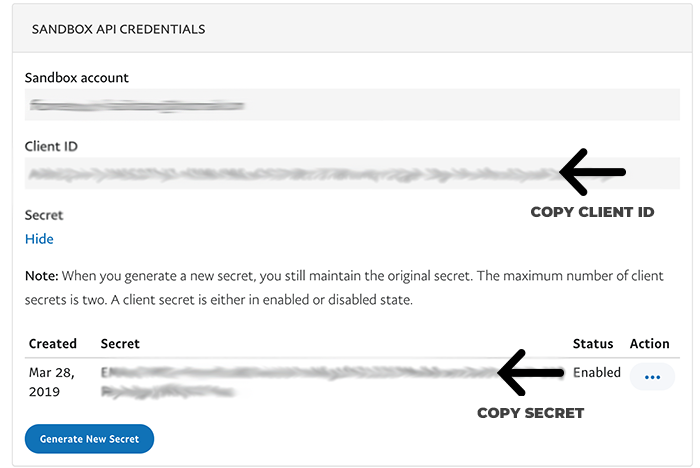 Once you have an account go to the dashboard and click "Create App"
Next copy your client ID and secret from PayPal like so, we'll need this later for the app. let paypalClientID = "your paypal client id"
let paypalSecert = "your paypal secret"
Change the below value to change enviroments e.g. IMPORTANT! Get your live client id and secret in PayPal when you want to accept real payments.